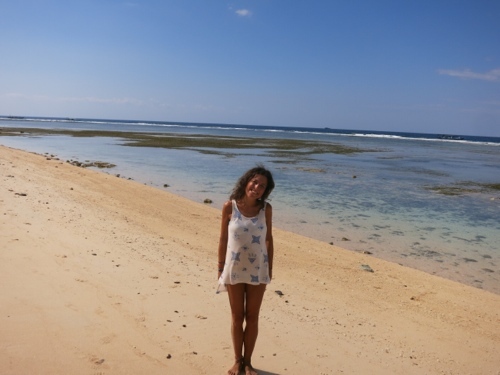 I had heard nothing but praise about Gili Meno, the smallest of the three Gili Islands, which thankfully remains very much off the mass tourist path making it the perfect place to relax. I was a little hesitant about visiting alone unless in a group, as accommodation was way out of my backpacker budget and there were no hostels meaning the chance of meeting others was few and far between. 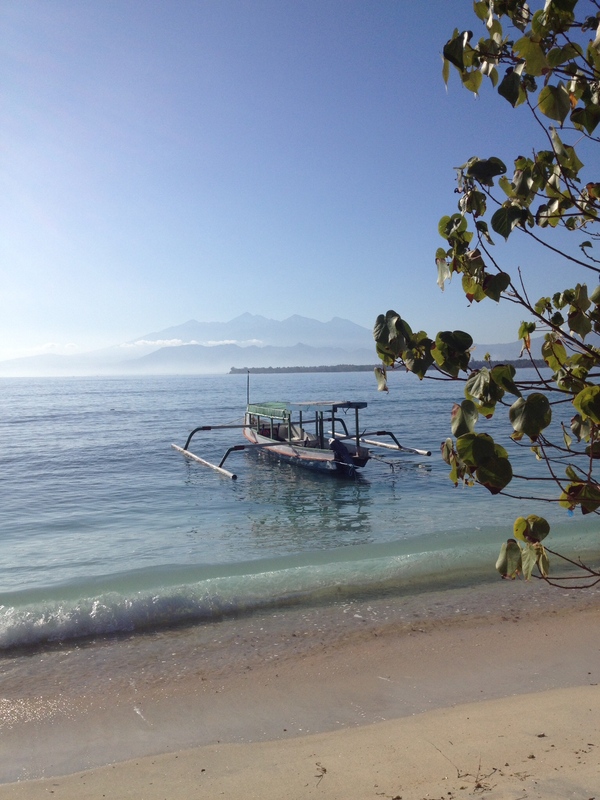 When the group I was with in Gili Air suggested a day trip, I jumped at the chance to join them. 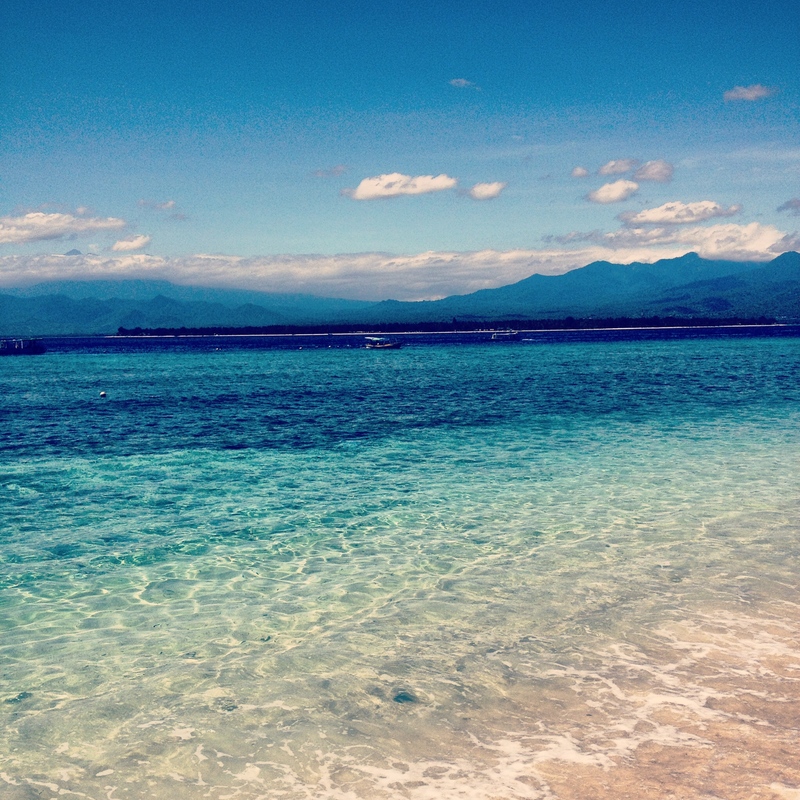 Sure enough Gili Meno is a land of paradise with white sandy beaches, crystal clear waters and tranquillity like no other. As I took a walk around the island I just so happened to stumble across a cool looking place that looked like it had a place to sleep. It was the beautiful beach directly in front of it which made me enquire about staying the night, even though I was due to catch the last boat back and had absolutely nothing with me apart from a bit of cash, a good book and the clothes I was wearing. 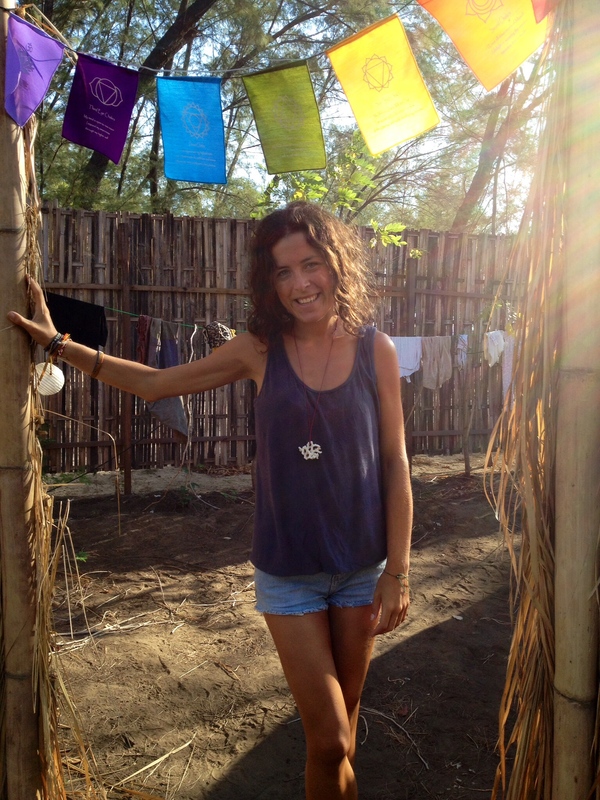 I spoke to the owner, Michelle, who introduced me to her new family home, Gili Meno Eco Hostel. Although the hostel wasn’t opening until the 3rd of August, she offered me a mattress in one of the spacious tents for just 100,000 rupiah a night including breakfast. 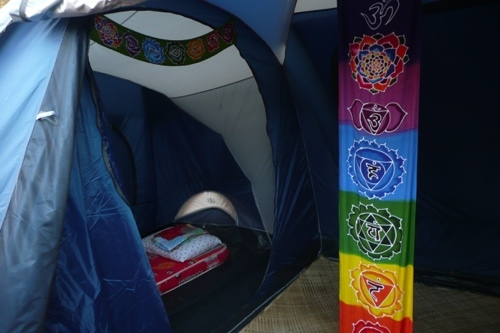 I’m not one for tents (more a glamper than camper!) but I was immediately taken by the relaxed homely feel of the place and was excited at the prospect of camping on a paradise island. Moments later my friend Dave, who I had been previously volunteering with in the Philippines appeared from behind a bamboo wall carrying a hammer. 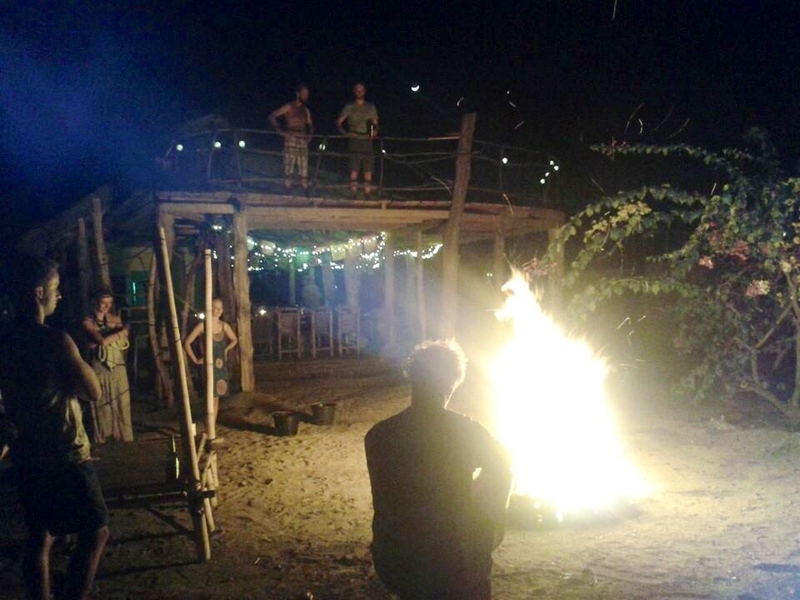 It turns out that with the help of locals, the hostel has been built by travellers, like Dave, who have volunteered their time and hard work in return for a place to stay. I was excited to learn more about this new hostel for travellers, predominantly built by travellers, so purposely missed the last boat home and prayed to god my belongings, which were still on Gili Air,would still be there on my return. I joined my new adopted family in the nightly communal dinner, a delicious pumpkin and cashew spaghetti dish, which was the perfect chance to meet other travellers. After dinner we retreated to the cosy chill out area to sit back and relax to the sounds of Jack Johnson before heading to bed. After a very comfortable nights sleep, I emerged from my tent to watch the sun rise directly in front of me with breathtaking Mount Rinjani (Lomkok’s second largest volcano) in the background. I had planned to spend my day laying on a beach somewhere but a part of me wanted to join in with the volunteers and work towards creating a wonderful new hostel, something Gili Meno is crying out for. After a hearty breakfast of porridge and pancakes with real honey (yippie!) 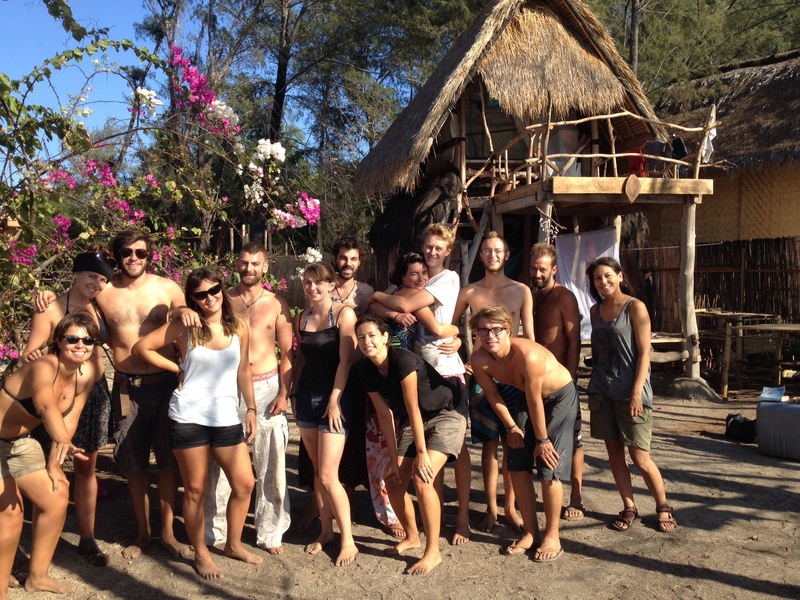 I got to work taking a look at the Gili Meno Eco Hostel Facebook page. I learnt all about the hostels Eco-friendly practices, such as recycling food waste and gathering fresh water (the islands most precious resource). I also learnt of plans to work with local people about the filtering systems used so that they too can collect fresh water rather than import it from neighbouring islands. 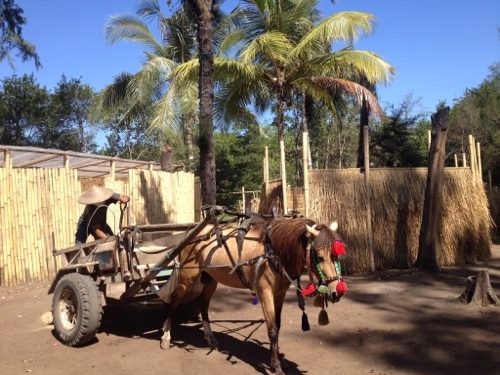 The compost toilets were some of the nicest I have used in the whole of Indonesia and the lack of mirrors didn’t phase me one bit – I’m far to relaxed for vanity! As the hostel’s restaurant wasn’t fully up and running, we had lunch at a nearby Ya Ya Warung (Indonesian eatery) which I took great pleasure in snorkelling to. The spot directly in front of the hostel is home to all sorts of marine life like Nemos, huge barracudas and eye catching fluorescent creatures. It was unquestionably the best snorkelling of my trip so far and I swam the majority of the way alongside a giant sea turtle! That afternoon I sat on the secluded beach looking out to sea whilst writing about my amazing find. 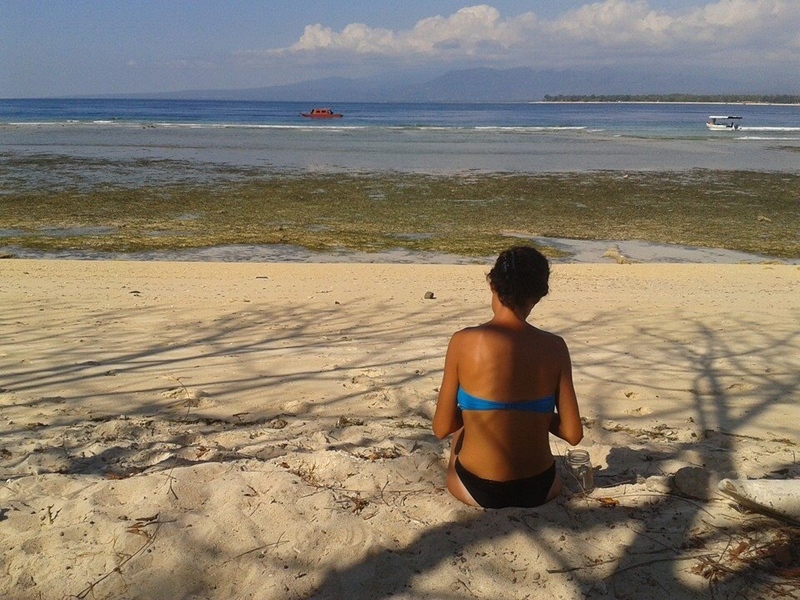 A hostel is exactly what Gili Meno needs and this one ticks all the right boxes. 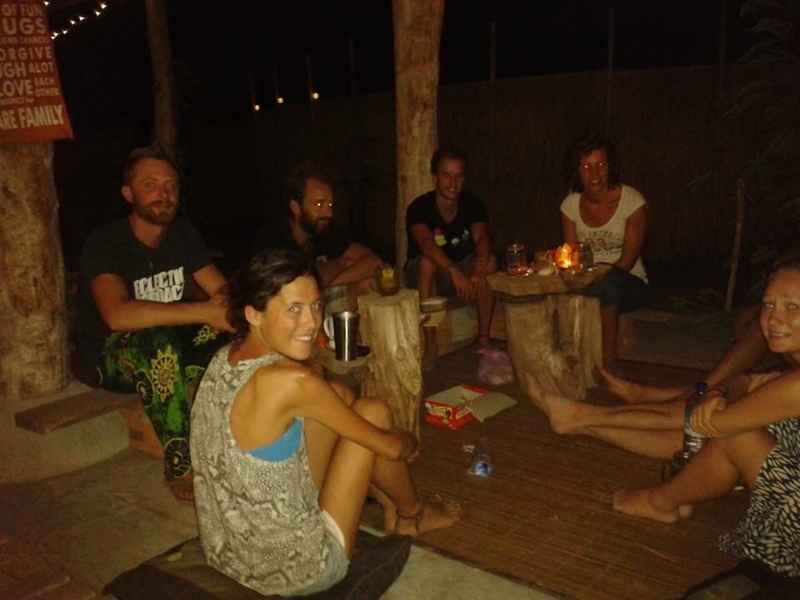 Gili Meno Eco Hostel is quiet enough for a relaxing break but social enough for you not to feel alone. In fact, you’re more than likely to feel right at home (they have Twining’s tea bags!) and find it impossible to draw yourself away from your hammock and leave. 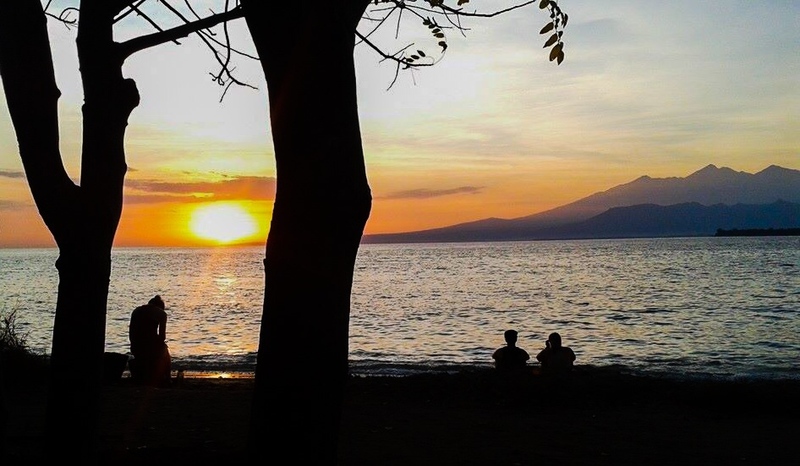 Gili Meno Eco Hostel will be officially opening at 6pm on the 3rd of August 2014. If you would like to stay at the hostel or volunteer, just visit their Facebook page for more information. Hopefully see you soon, no doubt I will still be here!